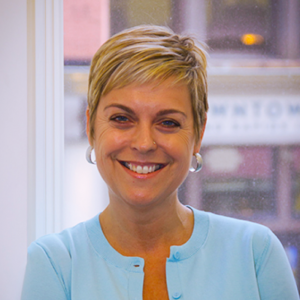 Kim Pasquino is Investment Director at Wakestream Ventures. Prior to joining Wakestream, she managed portfolio relationships at Start Garden where she focused on building business relationships, expanding the partner network and working closely with startups. Kim has a heart for entrepreneurs and understands the challenges early stage companies face as she started and operated her own small business. Kim’s projects with the team include ArtPrize, 5×5 Night and TheCommon.org. Kim’s strongest asset is her natural ability to build and leverage relationships quickly.